Over the past two years we’ve been working hard investing in and building the tools necessary to provide better services to our members such as our new website. 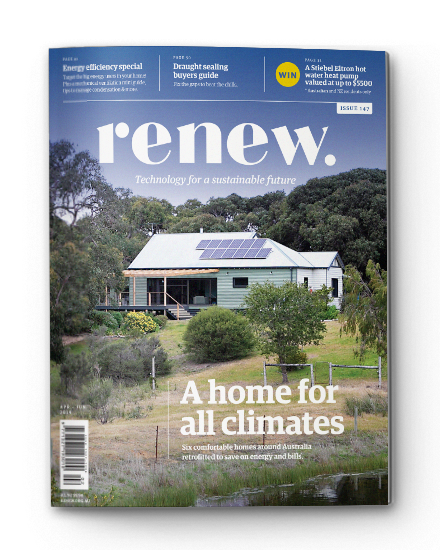 The Renew Community Portal will be the new hub for our magazine publications and soon after the initial roll-out of the Renew Community Portal, we’ll be adding more features that will enable you to connect with other members of the Renew community. We will continue to listen to your feedback so that we can create a system that works for you. Renew members can access the portal via the main menu by clicking Login in the upper-right corner of the main menu. Your username is your email address. If you have not yet received an activation email from us, click here to request your account activation. What is included in the Renew Portal? efficient access to customer support. on the Login page, select Forgot Password and check your email for a link. in the Portal click on the circular profile picture in the top-right hand corner of your screen, then from drop-down menu located next to your name on the top right-hand corner, click ‘My Settings’. Under ‘Account’ you will then find the button to ‘Change Password’. FAQ: What about the old webshop? Existing Renew members who had purchased magazines prior to portal activation can still access their previously distributed back issues via the ATA webshop. During the next months of transition, you will still be able to access your account on the webshop, where you can access all the past issues of magazines and eBooks that you have purchased. Eventually, the shop will be phased out. We hope you are as excited as we are about the changes on the horizon to provide better services to our members to create a sustainable future. FAQ: How can I update my login email? To change the email you log in with, you can do so by clicking on the circular profile picture in the top-right hand corner of your screen, clicking “My Profile” and updating your email there. FAQ: How can I update my personal details? To update your details, click on My Details from the main menu, then click on your name. This will take you through to a page that has all of your contact details. From this page there are two ways to edit, one is by clicking the pencil icon and the other is by selecting the Edit button on the right-hand side. Note that this will not update your login email, to do this please see the FAQ above. If you are downloading on to a smart phone/iPad, you can download the magazine by going to the Library, clicking the name of the Magazine you would like to read, scroll down to the Notes and Attachments section of the page, click on the magazine file and then click ‘Download’. You can access your magazines in the My Magazines area of the portal. 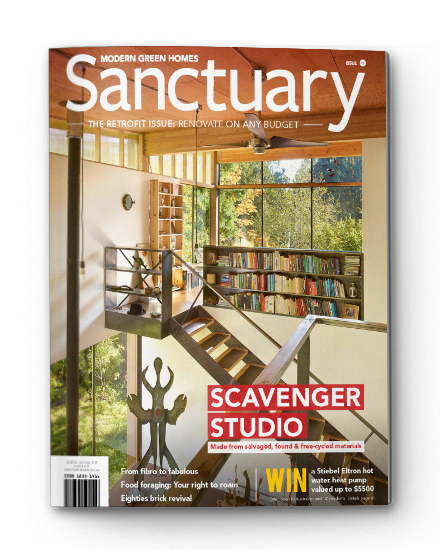 Magazine-only members are able to view the contents of the full Renew Library, which includes both Sanctuary and Renew magazines, but your downloadable items will appear in the My Magazines area.